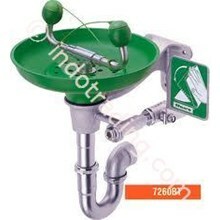 Model 8300 Kombinasi Shower And Eyewash Features A 10" Abs Plastic Showerhead And A Stainless Steel Eyewash Receptor With Twin Soft-Flo Abs Plastic Anti-Surge Eyewash Heads. 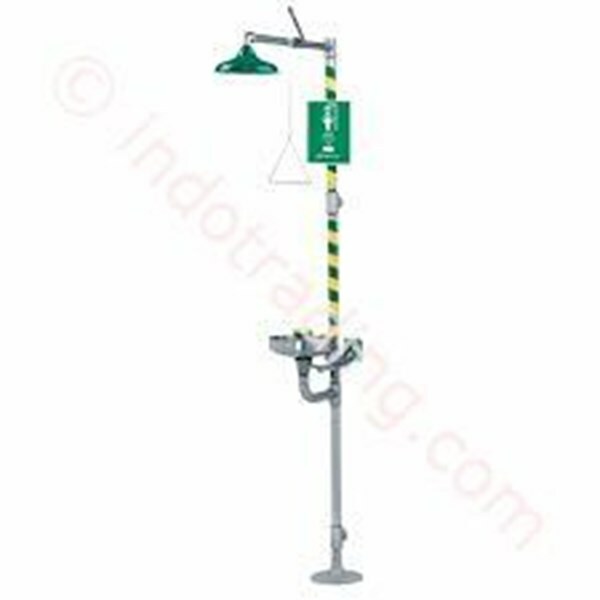 A Pull Rod Activates Shower. Push Flag Or Foot Treadle Activates Eyewash. Pipe And Fittings: 1 1/4" Schedule 40 Hot-Dipped Galvanized Steel. Kaca Shower.